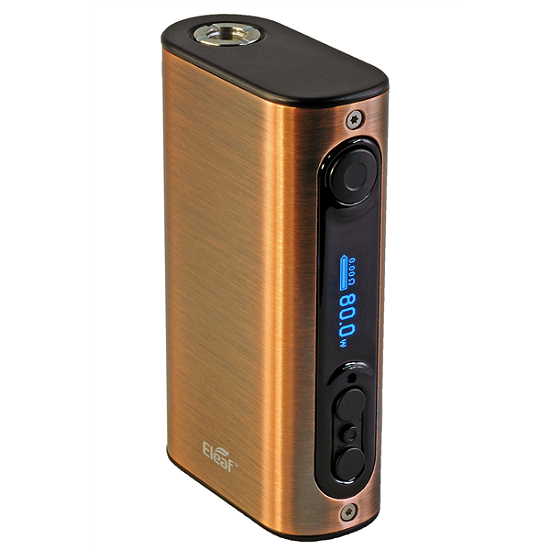 THE KING OF RETRO GIVEAWAYS - ELEAF IPOWER 80W 5000MAH POWERHOUSE! 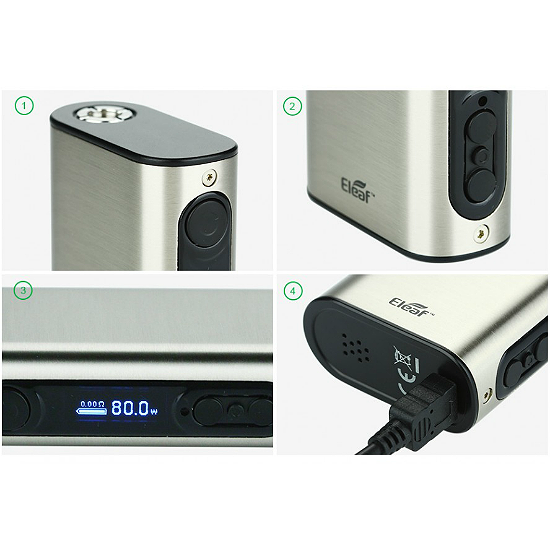 Old school vaping muscle hard to beat - the Eleaf IPOWER is a mod you can power your home with, forget your vape! 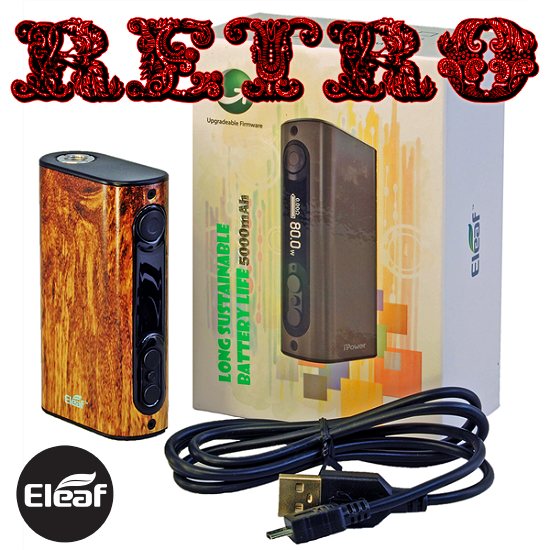 The winner of the lottery #1227 for THE KING OF RETRO GIVEAWAYS - ELEAF IPOWER 80W 5000MAH POWERHOUSE! 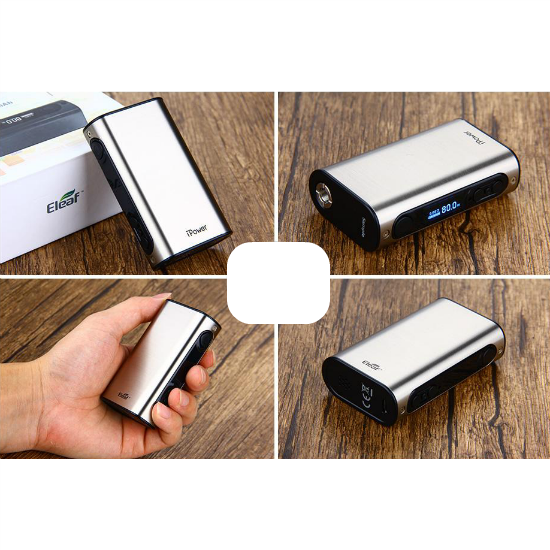 was Rory Klements from Brussels, Belgium on Apr 2, 2019.